Best video downloading app for Android is the best need of the hour. There are so many good applications like Vidmate, Download Manager and AVD. Many Android users wonder and look for the best video downloading an application that may directly download the videos from different social media sites (especially YouTube) and from some other video sites like Vimeo and daily motion. 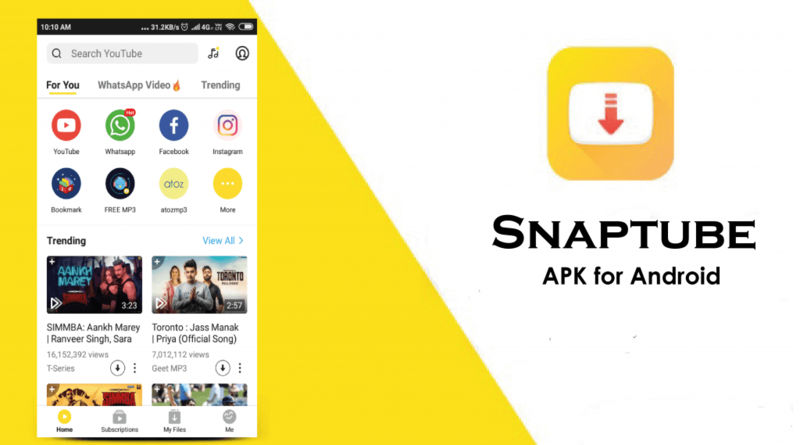 Following is the complete detailed list of top apps that are much handy for direct downloading of the videos from the internet. Some apps are available on Play store, but most of them are only available on the official site because Play store restricts the applications which allow YouTube video downloading. website support Facebook, Youtube, Instagram, and all other websites. 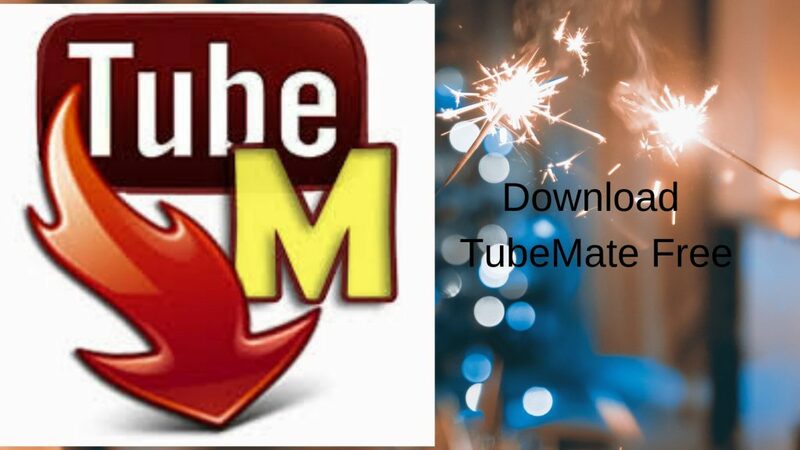 If you are looking for a specific app for downloading videos from Youtube only then go with tubemate. Tubemate has a special feature for youtube. Click when you copy Link It will automatically show download option you don’t even Need to open tubemate. Videoder is very fascinating and user-friendly app when it comes to downloading the videos in android phone. You can easily stalk the desired videos and download it directly in your device. An exciting prospect is that you can directly stream the videos within the app. You can easily browse, watch and download the selected videos from a single app. One important thing to note down is that you cannot find it in the Play store; you have to download it from its official site. 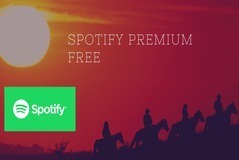 It’s available in both free and premium editions. Keepvid allows any android user to directly keep the favorite videos in their device anytime. It has a much friendly interface; you can download the videos from multiple sites in high quality. If you want to download the audio version of the videos, then you can also do it by installing a plug-in. All video downloader provides you the full command regarding all kind of downloading. It has several built-in browsers which allow you to directly grab the videos, photos, and music online. When the specific media file is grabbed, you can download it in the desired quality. It also has the resume download feature. The advanced download manager is the fastest android downloader. Free video downloader is quite popular among Android users. Although it is not compatible with YouTube and it does not have a catchy interface, but it has an edge with its capabilities. It gives you the resume option in downloading. You can even download multiple files at once with FVD. Further, you can put private videos under coded security too. 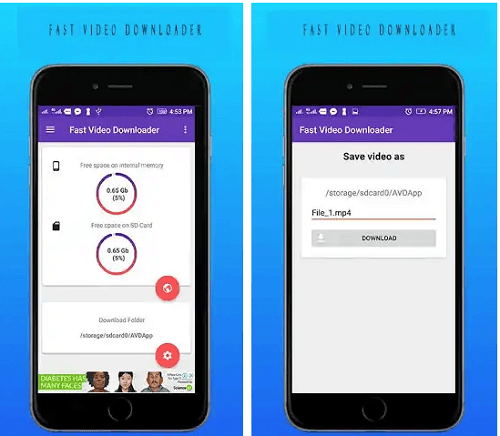 Fast video downloader is an exciting android application for downloading tasks. It can download any kind of video having any quality. Further, it can also download other files in any format. Just download it and go through any kind of videos and save them in your device for further usage. It can b downloaded from the Play store. The download manager is one of the most common downloading applications in android. You can expect it from its name that it works as your virtual assistant to make any downloading task much easier. It tracks all the downloading stats and gives you the ability to resume any interrupted or paused download. All in one video downloader is quite easy to use because it offers to download from multiple sites by getting their URLs. You just have to paste the URL of the destination, and the video can be downloaded in any format. It is also available in the play store. Once you have installed it in your device, then you can just simply download any video directly by sharing it through your particular site. It will be automatically saved in the destination folder of your device. All the above downloading applications are available on Play store. They all work perfectly for Android devices, but they are just not directly available on. Play store. 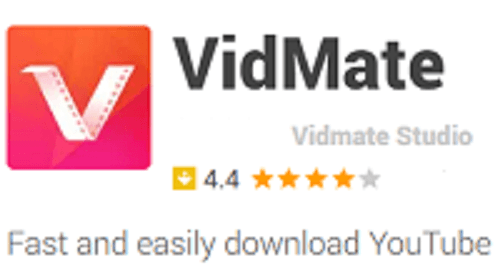 Vidmate is quite popular when it comes to directly download the online videos in the Android phone. You can directly open and search your desired video within the app. You can easily set the video quality and the downloading destination folder from the download settings. Instube is yet again an exciting app that has the functionality of both Instagram and YouTube. You can easily watch, download and share the videos from the running application. You can even bookmark your favorite links in this application, and you can hide any private videos too. Yt3 summarizes the major function of YouTube to mp3 format conversion. It means you can even directly convert YouTube videos into mp3 without using any special plug-in. When you play songs through this app, it also provides you with the lyrics. Isn’t that amazing? You can also download mp4 videos from it, but it is only compatible with YouTube. Newpipe is the open source video downloading platform. It is also compatible with Android. It is a lighter version of an online video portal where you can directly browse, watch movies and songs. It has a much exciting feature that allows you to work with other applications without generating a pause on any running music in Newpipe. Android video Downloader (AVD) is an exciting application that has much easy to use interface. 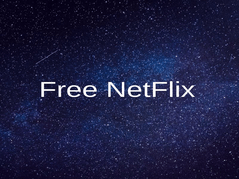 It allows you to download any videos from various sites. You can even watch and download any flash videos with it. It is free; you can quickly browse videos and download them within the app. It tracks the current downloading status. Unfortunately, it is not compatible with YouTube. Media Tap is considered one of the most excellent downloading platforms for Android. As the name suggests, you can download any media file. You can download any type of photo, document, mp3 or video file using media tap. Media clip pro gives you the most professional approach to having the desired videos anywhere at any time. You can download any kind of media like photos, videos, documents, and music. You can save the streamed videos that can be available later in an offline mode too. You must try it because it has an easy interface which leads to faster browsing. Multi-clip also has multiple options for downloading and streaming directly through the application. You can grab any kind of multimedia and download it for later. It is just like a video grabber because it works for millions of websites. You just wish any particular downloading action, and it automates that action for you in just a few clicks. Videoder was detected as malware by malwarebytes free on 26 march 2019.